​NOT YOUR GRANDMA'S SCREEN ROOM ANY MORE! Stop the bugs with a screenroom! 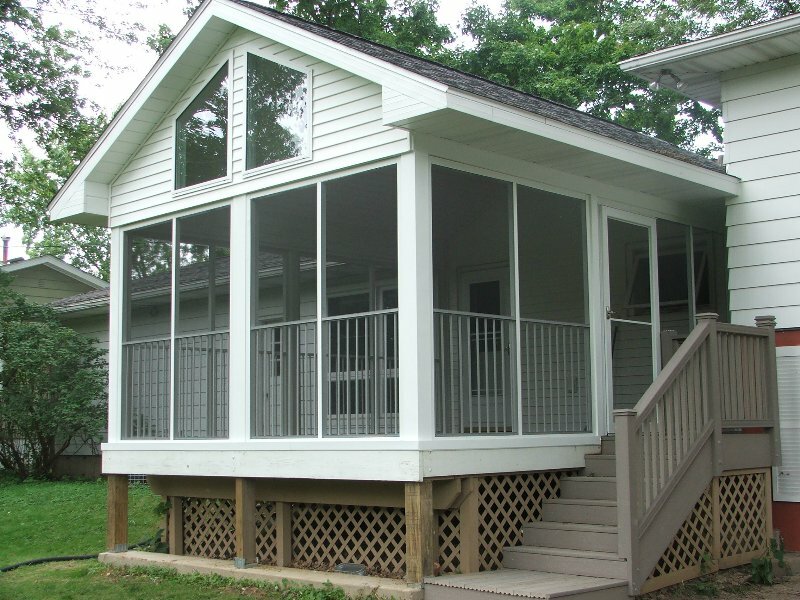 D&K custom framing is designed to easily accommodate the addition of screened panels and doors to protect you from insects and keep your patio furnishings clean and secure. The fact that our frames are designed to upgrade lowers improvement costs and makes it easy to make improvements at your pace. You be the designer! 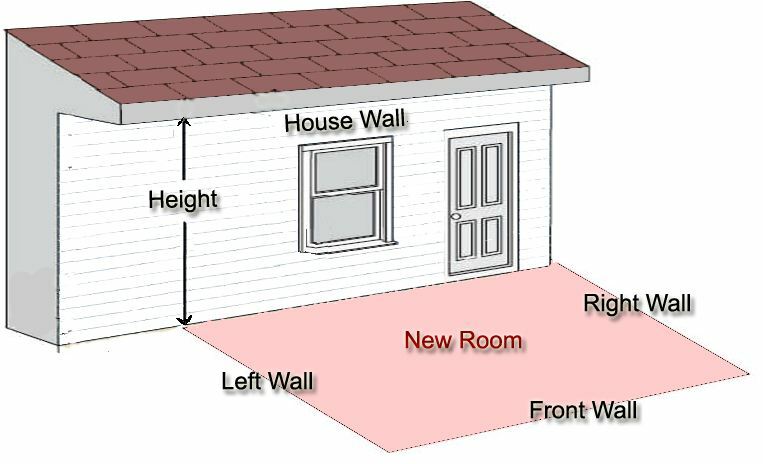 We can create better living spaces for your outside space based on your needs. 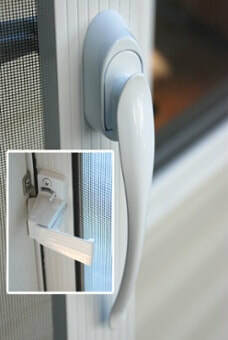 Screen enclosures from D&K Home Products are available in different colors, white, sandstone, bronze and custom colors! Screenroom screen material available for additional sunblockage and pet protection. Fiberglass or aluminum and shade protection. We custom build our screenrooms to fit your openings, no kits here and you design exactly how you want your screenroom. Work with a D&K professional to achieve your design. Manufactured here in the US, a maintenance free screenroom enclosure to fit your needs! 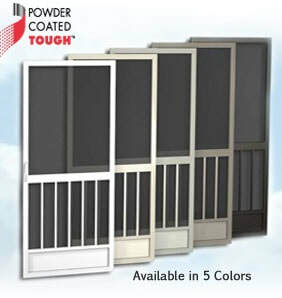 Our new screen doors, include a 36" chair rail and pickets and kick panel, handle matches color of door and available in 3 standard colors, white, sandstone and bronze.